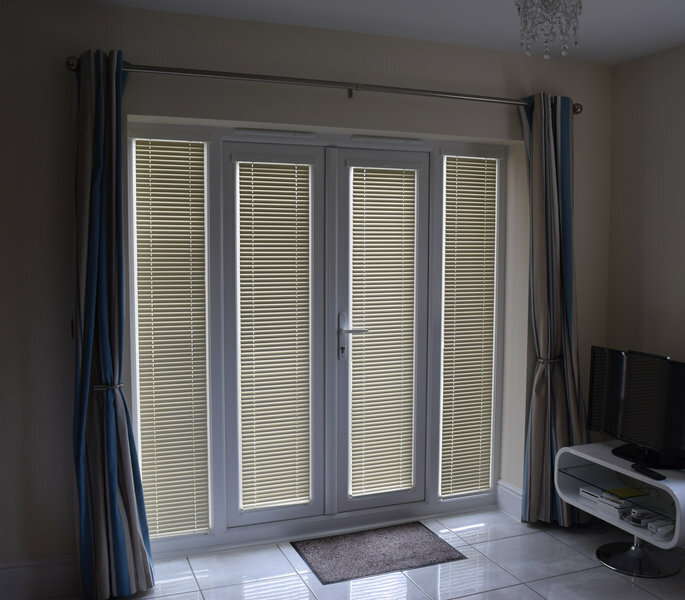 Thomas Gilbey Interiors have been supplying and installing the finest Blinds, Curtains and Shutters for over 20 years, and as a local family run business you can be assured of the highest standards in professionalism and quality. We cover a large area from our base in Salford Priors including Evesham, Pershore, Broadway, Moreton-In-Marsh, Stratford Upon Avon, Bidford on Avon, Alcester, Shipston-on-Stour, Redditch, Solihull, Henley-in-Arden, Warwick, Leamington Spa, Worcester, Cheltenham, and any town or village in between. 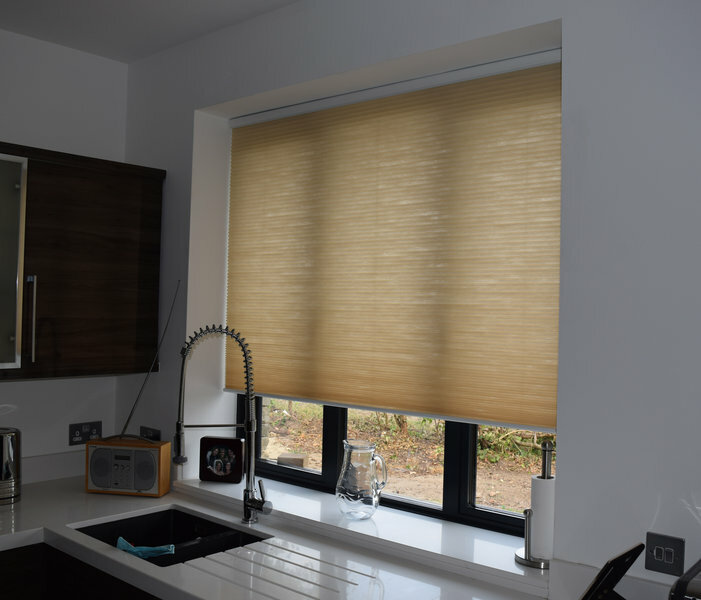 Comparing like-for-like, nobody beats us when it comes to sheer value-for-money... the combination of quality products, highly competitive prices, and top flight customer service, plus the peace of mind you get with a 10-year guarantee. 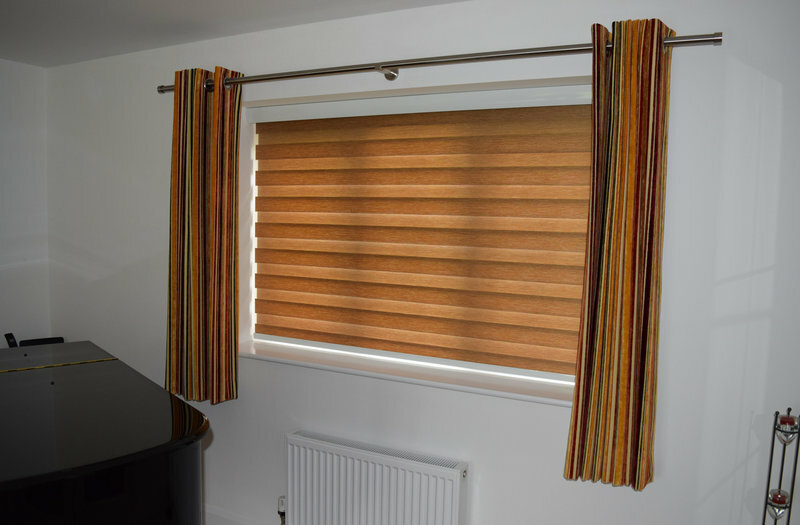 Call or email to make an appointment, and we’ll bring our mobile Blind and Curtain Studio right to your home - any day, evening or weekend. See the latest styles with no obligation. 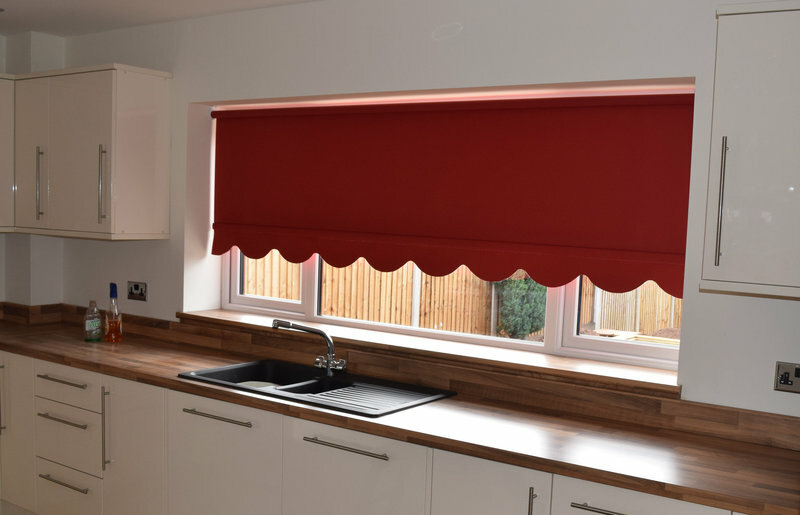 Advice is free, measuring is free, and expert fitting is free too. 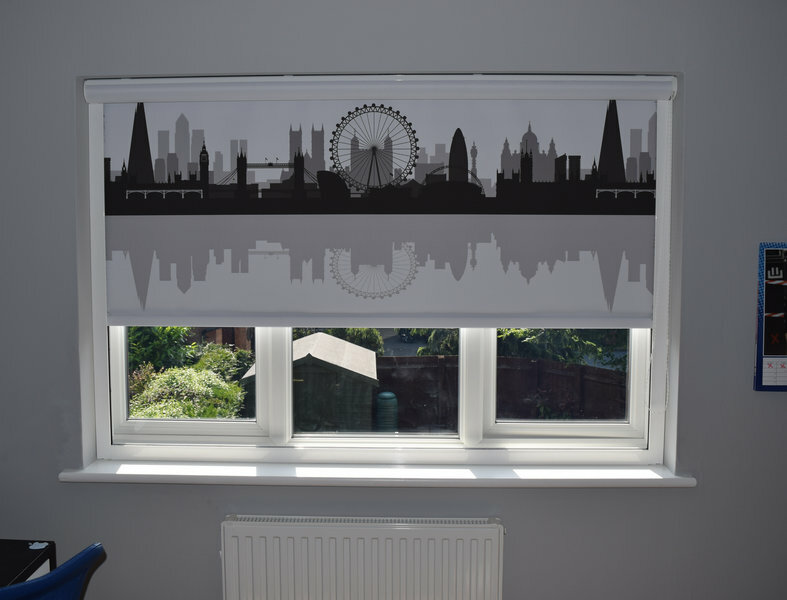 Highly skilled curtain and blinds installer. 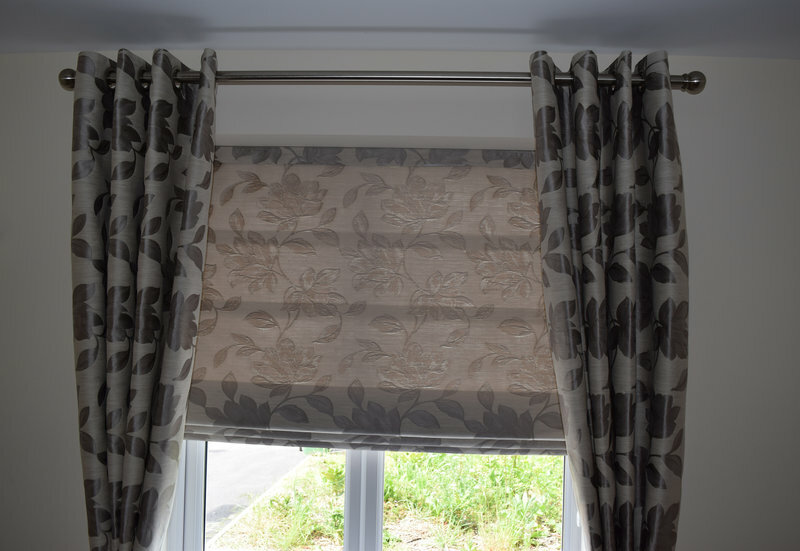 John offered helpful guidance with choice of design of curtains and blinds. 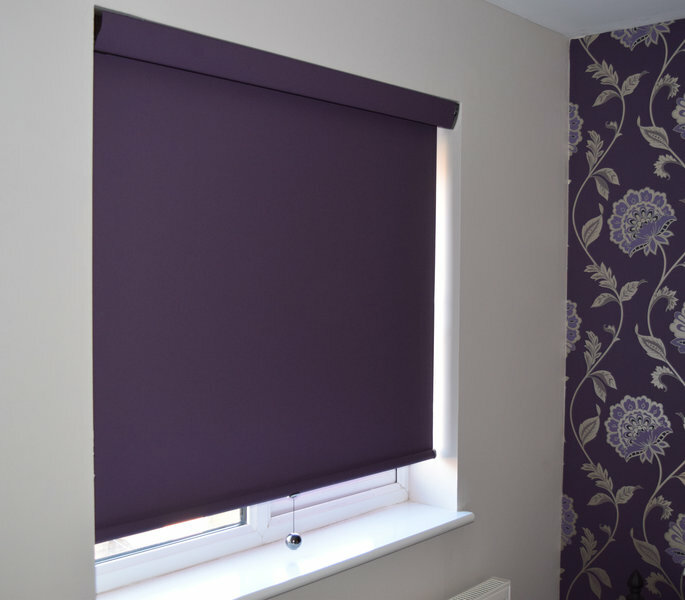 Quality of fabric was excellent and reflected in the high standard finish. John is a perfectionist and leaves the job tidy & clean. Thank you John. Excellent job from start to finish. 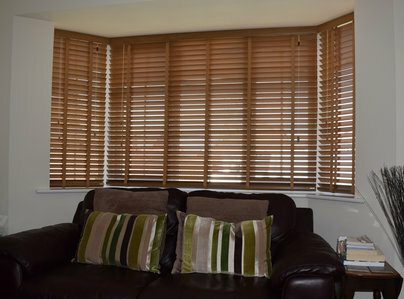 Punctual, courteous and ensured we were happy with our installation. Would highly recommend. I would certainly recommend John to one of my friends. 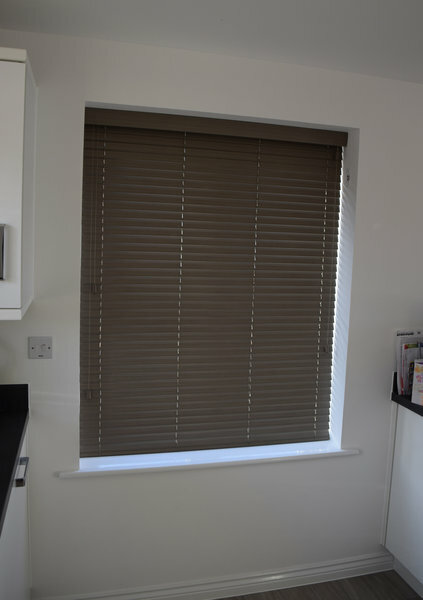 We had a good choice of blinds, with a wide selection in price & colour. They were well made & fit nicely. John was a tidy worker & left no rubbish. I am very pleased with the result! 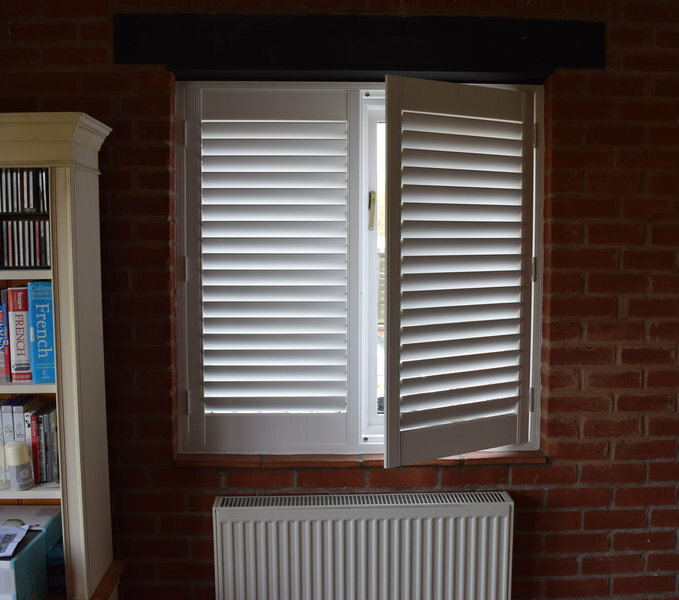 Was a little apprehensive after the previous blinds I purchased but more than happy with the blinds and service from Thomas Gilbey. We would most definitely recommend John at Thomas Gilby. From the first day he came. He was most professional, very clean and tidy workman. Two very satisfied customers. 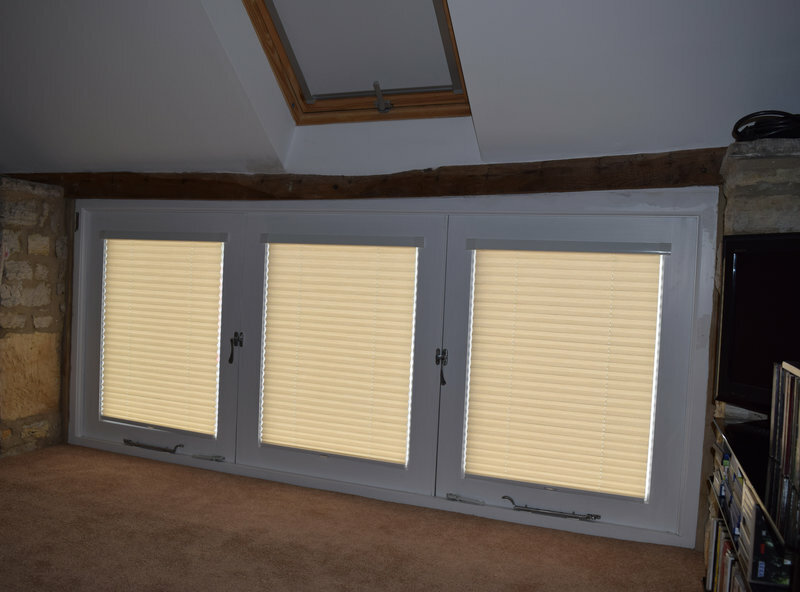 From initial enquiries to final fitting, I was impressed with punctuality, honesty, with reduction in cost. After initially miss-quoting and attention to detail with final fitting and that includes tidiness on completion. From start to finish we received efficient, helpful and prompt service and will certainly be using them again in the near future. Would recommend to any body, done a fantastic job. 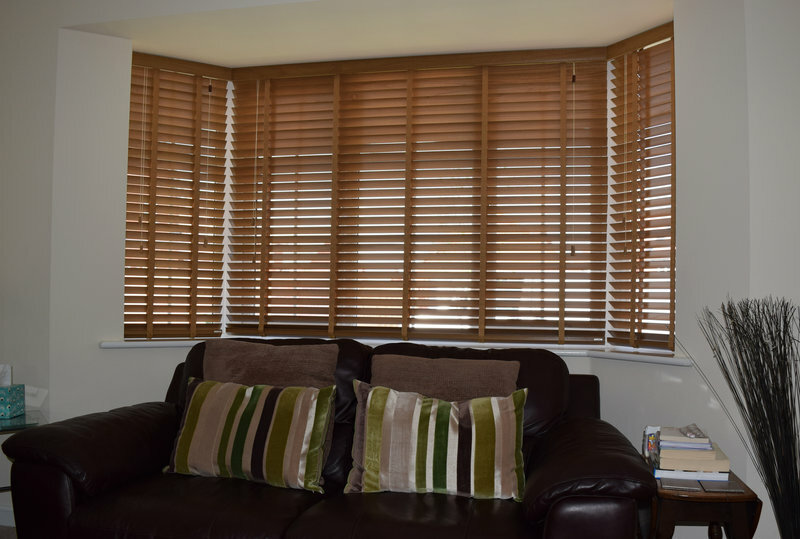 From the initial consultation to fitting we enjoyed excellent service. John was helpful in enabling us to manage a tight turnaround in terms of time to facilitate our personal commitments. 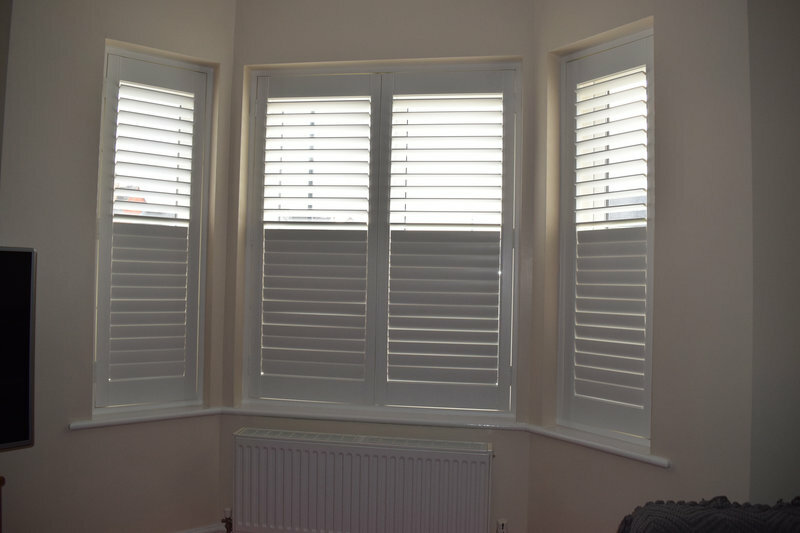 We have a quality product fitted professionally and promptly. Highly recommended.